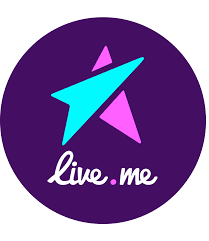 LiveMe- Unlike other Live streaming social media apps, Live.me is one Live Streaming app that brings people together offering different events and contests based on holidays and whatever is currently trending. With all the contest and features, it helps bring the LiveMe community together as a family, making it so unique. It was developed and launched by Cheetah Mobile, the makers of popular utility apps such as Clean Master, CM Security and Battery Doctor. LiveMe debuted in India in April 2017 in direct competition to Facebook, Twitter, Tik Tok, YouTube, etc. 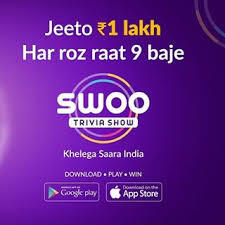 Swoo- Swoo has now grown to become a one-of-its-kind platform for users to let broadcasters and showcase their talents, building a fan following in the process along with earning money through virtual gifts and gamified content. It was founded at Algorythma, a tech platform based out of Abu Dhabi. It has built a community of close to 6 million users globally and India accounts for about 30% of Swoo’s total user base. 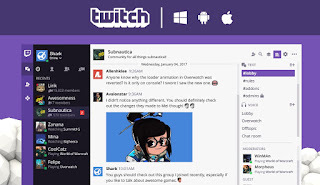 Twitch- Twitch app offers you to fill chat with your live commentary, and watching, chatting, subscribing, and cheering with Bits, and more, by helping your favourite streamers get rewards, recognition. 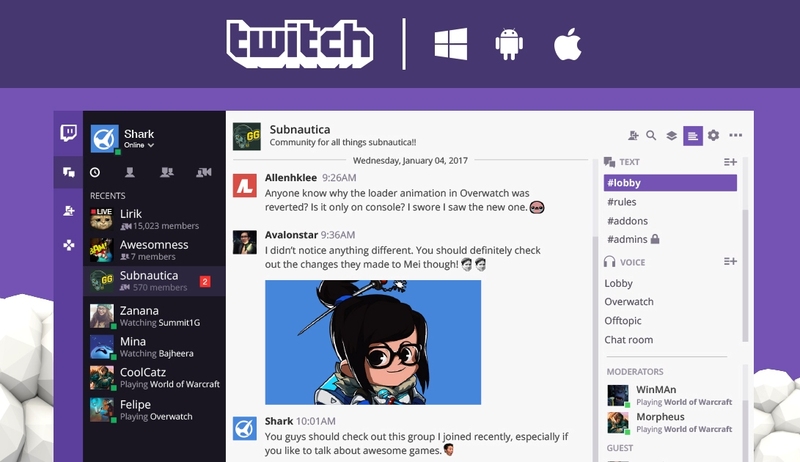 .Twitch is a live streaming video platform owned by Twitch Interactive, a subsidiary of Amazon. It was introduced in June 2011 as a spin-off the general-interest streaming platform, Justin.tv, the site delivers user interface and allows for easier searching ad-free viewing, discounts on new releases and users access to free games. YouNow- YouNow is a live-streaming social network of creative content creators, such as musicians, DJs, and artists. It lets you go live and hang out with your community by tapping the green “Go Live” button on your profile and chat with broadcasters, buy bars to send gifts, join broadcasters as a guest, and capture moments. With Priority Access Subscription, it lets you access to super chat messages and replays, and get priority chat during busy broadcasts. 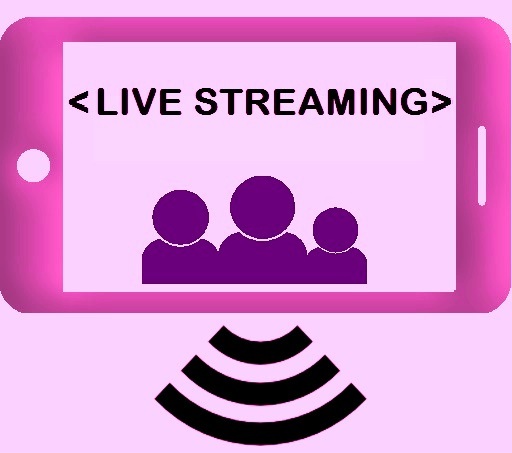 STREAM - Stream app lets you broadcast or watch live video directly from the Stream app on your iOS or Android phone. Viewers can comment via microphone or text. Save to your device while streaming. Monetize your content, or tip your favourite streamer. Followers are notified when subscribed channels are live. Share live video with followers on Facebook and Twitter. 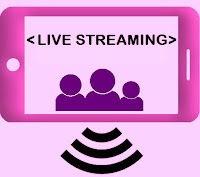 Users can discover streams by popularity or location.